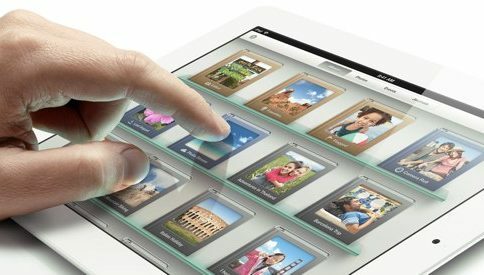 It’s no secret that Apple’s new tablet has been an overwhelming success thus far. 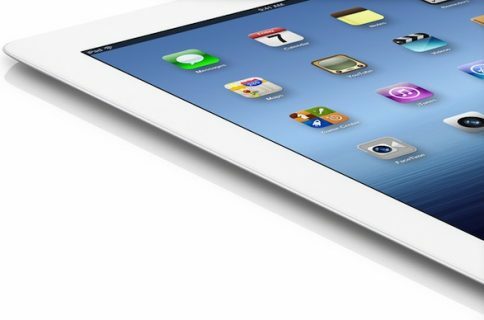 The company announced yesterday that it sold more than three million iPads during its opening weekend — a new record for tablet sales. Austria, Belgium, Bulgaria, Czech Republic, Denmark, Finland, Greece, Hungary, Iceland, Ireland, Italy, Liechtenstein, Luxembourg, Macau, Mexico, The Netherlands, New Zealand, Norway, Poland, Portugal, Romania, Slovakia, Slovenia, Spain and Sweden. Folks in these countries will be able to find the new iPad online, in Apple’s retail stores, and in select Apple Authorized Resellers. 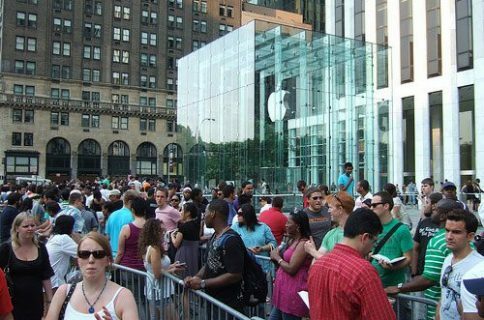 This is the fastest Apple has ever rolled out a new product internationally, which really speaks to its strong supply chain presence. 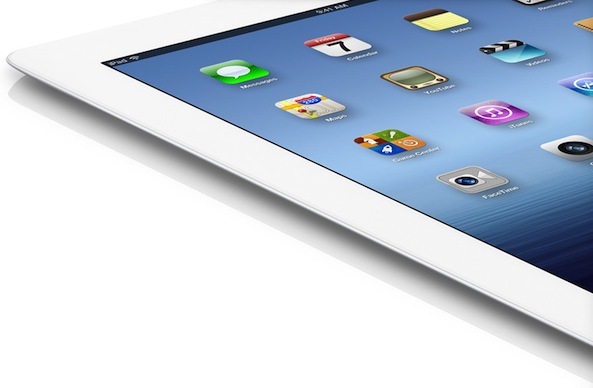 Last year, iPad 2 supply was far more scarce, and it took Apple several months to catch up to consumer demand.